We offer dedicated shipping right to your door with a guarantee that there will be no damages. Shipment is fully insured giving you that added sense of security and satisfaction. We take pride in seeing that everything is installed exactly to each job’s specifications. This is just Archdale Millwork customer satisfaction at work to serve you better. 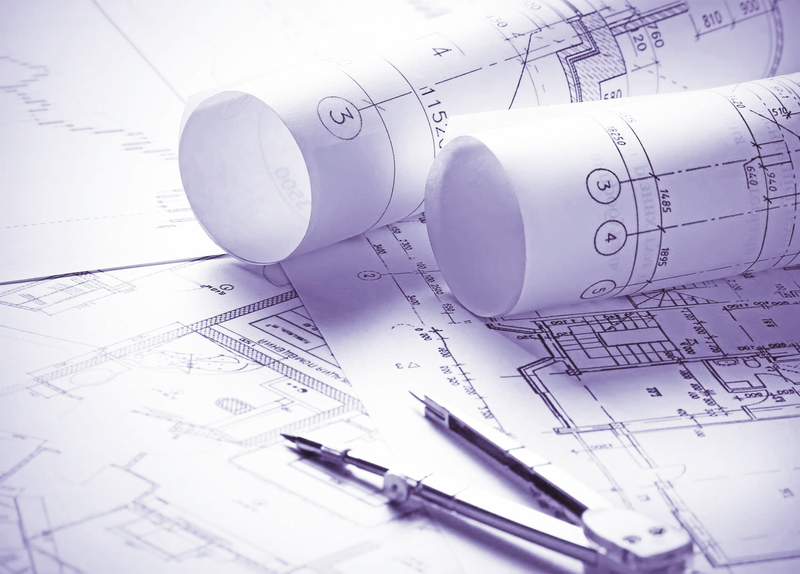 Call today and speak directly with John, Angela or one of our design team members to discuss your next project. 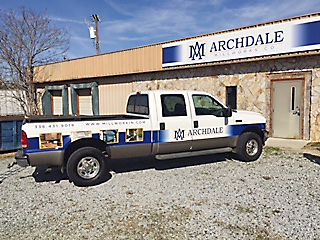 Over the past 15 years, I have enjoyed a professional relationship with Archdale Millworks. We have worked jointly on numerous hospitality projects which include Pine Needles Golf Resort in Southern Pines, NC, Undercurrent and Avenue Restaurants in Greensboro, NC as well as the renovation of the historic Chamberlin Hotel, in Newport News, VA.
On all projects which have involved Archdale Millworks, our client’s vision has been met and acceded! John and Angie work diligently and are extremely conscientious of time and budget constraints while always delivering an outstanding product. Archdale Millwork’s energy and enthusiasm for any project brings a true element of caring collaboration to all projects and their ability and desire to please not only the designer but most importantly the client makes them an asset to any project team.